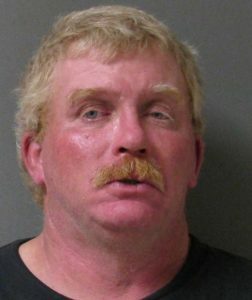 Officers arrested Dennis Martin Beyer, Jr., 48, of Paris, in the 1800-block of Church Thursday afternoon on a warrant charging him with aggravated sexual assault of a child. Beyer is in the Lamar County Jail. Paris Police responded to the 1100-block of N. Main Thursday morning at 10:32 on a theft call. Reportedly, someone cut a chain off the gate and had stolen a piece of industrial equipment. Paris Police responded to 79 calls for service and arrested eight people on Thursday (Jan 24).